Paul is the principal dentist and owner of The Grange Dental Care. He carried out his dental studies at Queen’s University, Belfast – qualifying in 1990. 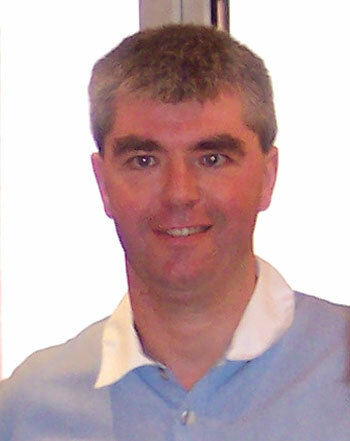 After gaining valuable experience by working in practices in Tyrone and Donegal, Paul took over this practice in June 1997.Paul has been involved in the training of young dentists for the profession and helping other practices in the area improving their patient care through audit. Paul is an active member of the British Dental Association. Paul spent a year working with world renowned dentist Paul Tipton in 2010/2011 updating his restorative techniques so that he could provide his patients with the most up-to-date treatment in the area.As part of his studies Paul travelled to and worked in Nigeria, Africa and since this he has had a great interest in travelling to unusual and far off places. He spent some time in 2009 in Tanzania providing his expertise to set up emergency dental care for up to 60,000 in remote, rural areas. Paul is married to Eimear, an architect, and they have three young girls, Caoimhe, Eabha and Meabh. Fiona has been a dental hygienist for over 25 years. 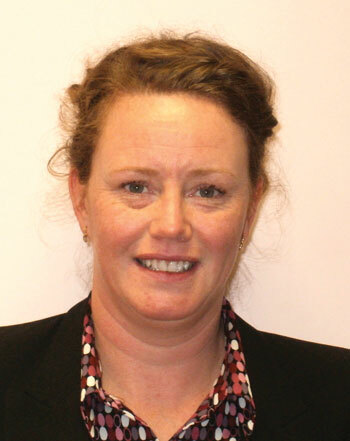 She moved to Fermanagh from England with her husband Alan and has worked with us since 2007. 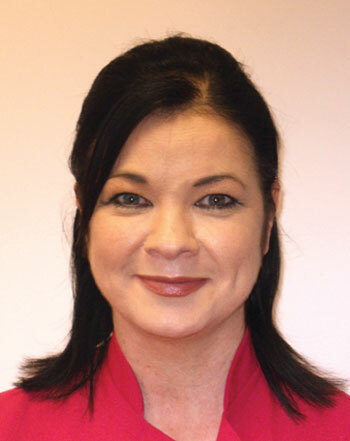 Fiona is originally from Scotland and has worked as a hygienist in a variety of countries around the world. She works at the practice 1-2 days per week. Natalie is from Maguiresbridge, Co. Fermanagh and joined the Grange Dental Care in early 2010 soon after qualifying as a dental therapist. Natalie is at the practice 2 days each week. 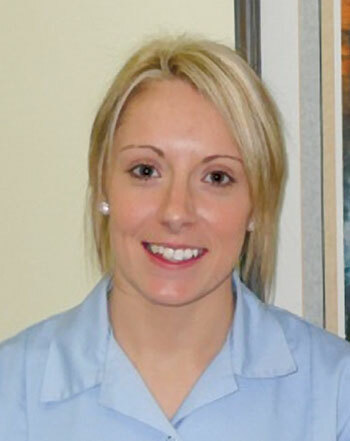 Natalie carries out most of the treatment on our younger patients as well as tooth whitening. Serena is from Killyclogher. She carried out her dental nurse training at the practice in 2009. 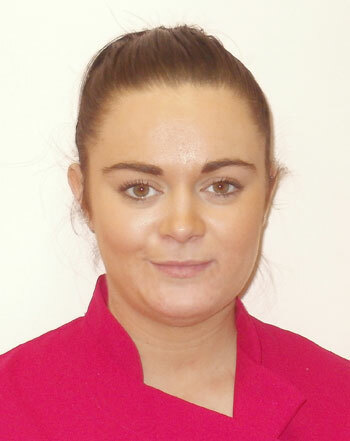 She moved around a number of practices to gain further experience in the following three years before returning to The Grange Dental Care in 2013. Katie joined our team in early 2013. She has a degree in Linguistics. Katie had previously worked as a carer in a local home. 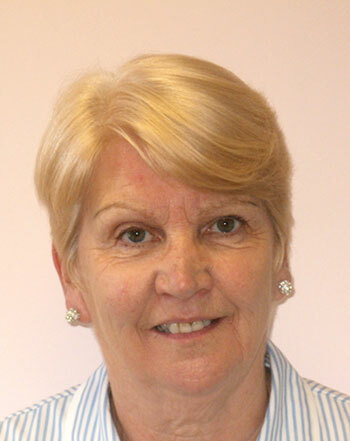 Sharon joined our team in 2012 after relocating from Dungannon. 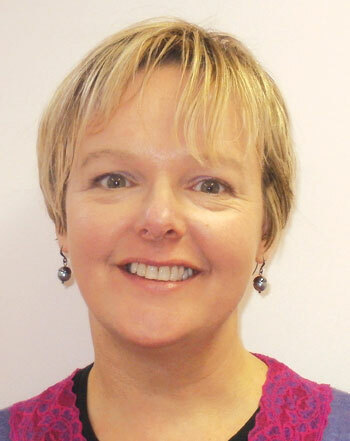 Sharon is a qualified dental nurse of 20 years experience. In her spare time Sharon plays and teaches the concert flute and tin whistle. 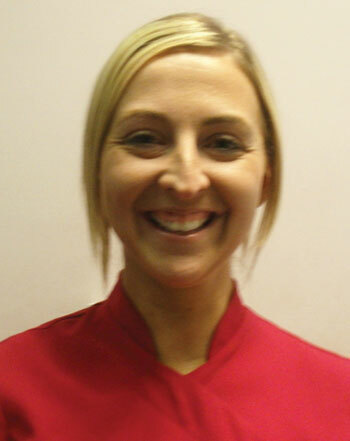 Sasha is from Dromore and has been working at The Grange Dental Care since early 2012. She has worked for a number of years locally as a qualified beautician. Sasha has also spent a year travelling in Australia. Eimear is originally from Mayo. She is a qualified architect and was directly involved with the design and building of our premises. Eimear also has a diploma in Management Skills. 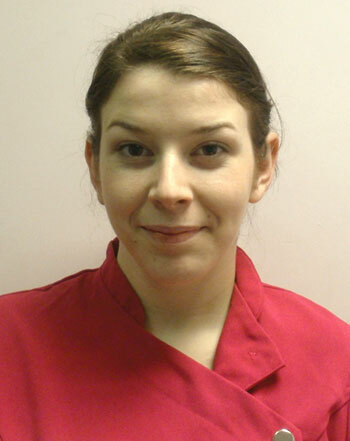 She works with the team and our suppliers, referrers and patients to make sure we provide a top quality service. She is married to Paul.